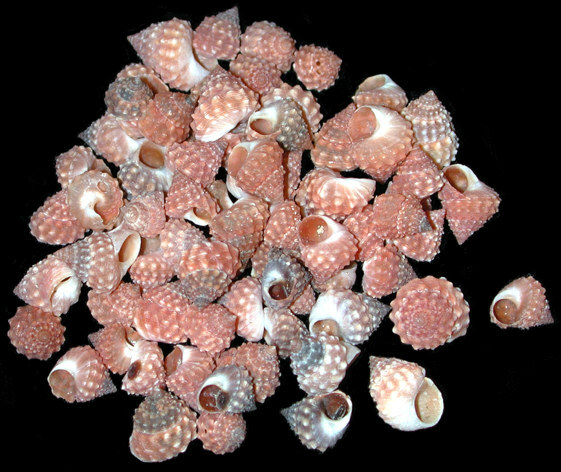 Strawberry Cumingi shells belong Winkle Shell family. The shells are solid and are found in both tropical and cool waters worldwide. Strawberry cumingi shells often swarm on rocks and harbor walls. The Strawberry Cumingi has a strawberry like color; color shade can vary.